We have officially opened the door to our newest show home - the 3 bed Craig at Charleston Grange in Cove. 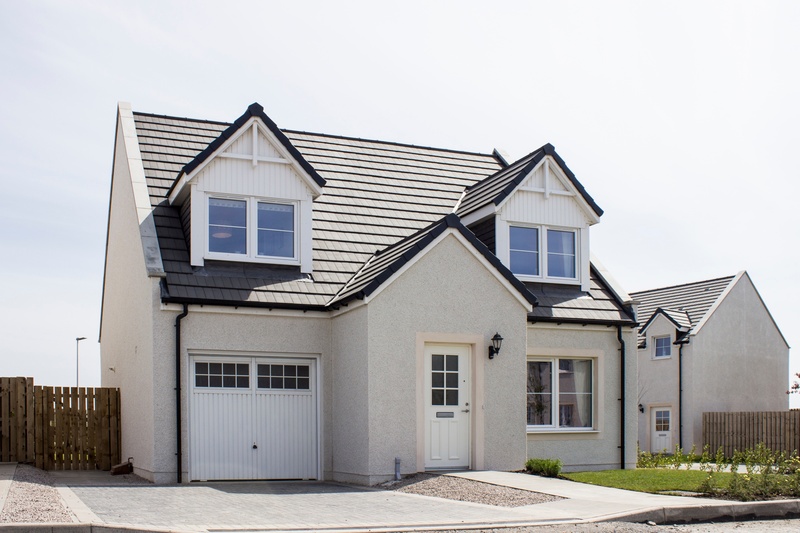 This detached home is one of our most popular styles, as it has a very desirable layout and an incredible master en-suite - which always blows our visitors away. And now you can come and experience it for yourself, to see if you can imagine living in a Kirkwood home. Kerry Rae, from Andersons of Inverurie, was part of the team that designed this home's interiors. She said: "We were inspired by the modern design of this home, and wanted to create a warm, family-feel that pulls in the latest trends. "We chose earthy tones with clay and terracotta shades throughout, and played with textures to make this a comfortable home for any family. "The kitchen and family room is very spacious, and creates a great social space for relaxing or entertaining. We opted for a modern design with a pop of colour to reflect the modern kitchen and fittings. 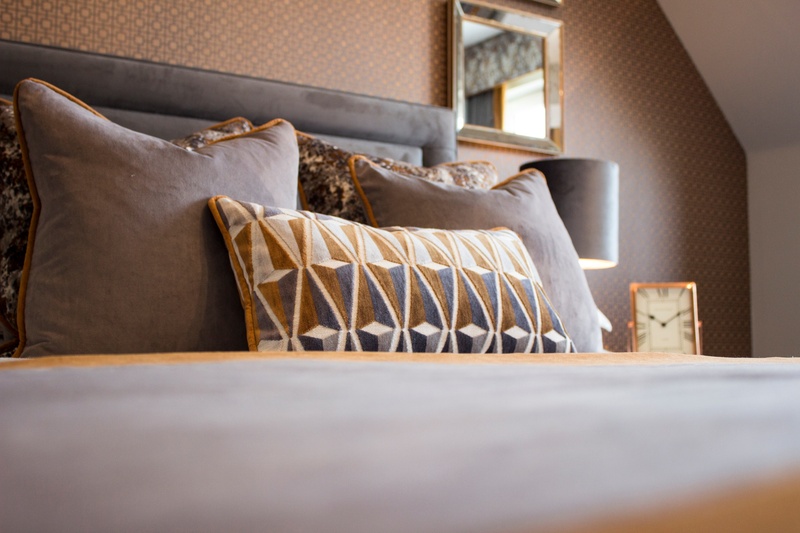 "We introduced a copper palette in the master bedroom and en-suite, to create a luxurious feel, and with the combination of textures and colours, it's a really inviting space. "The girl's bedroom has a fun but practical feel, incorporating a desk and single bed with a pull-out bed for sleepovers with friends. And finally, the guest bedroom is decorated in a soft palette, to reflect the spacious room and natural light. "This is a beautiful home, and we're excited to hear the feedback from guests!" 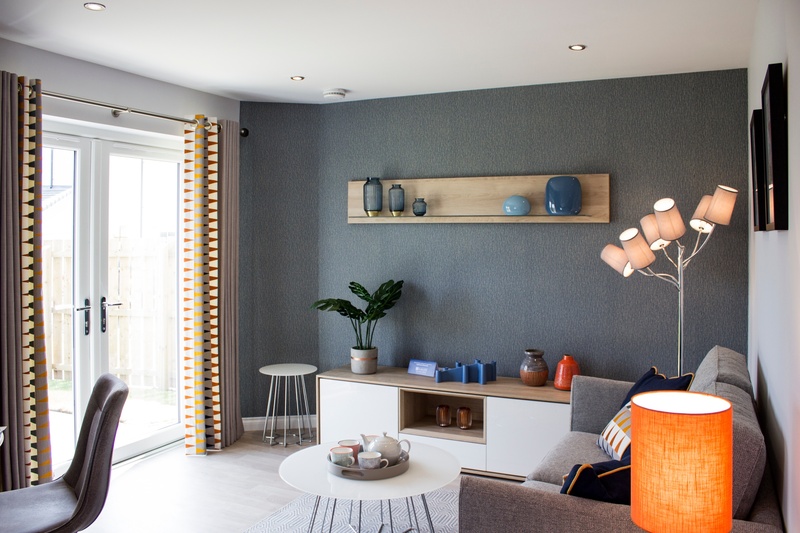 You can visit this brand new show home at Charleston Grange from Friday to Monday 11am-5pm, and Thursday 1pm-7pm. Our Sales Advisor Sue will be there to welcome you, and answer any questions you have about buying a new home.